Suffering from Alzheimer’s, Brandy Curtis makes the biggest decision of her life, putting their love to the ultimate test. Brandy gives up what’s left of her memory to partake in a medical procedure that promised to cure her Alzheimer’s. Waking up with no memory of the years leading up to the trial procedure or the man holding her hand with a ring on his finger, Brandy embarks upon a journey to discover who she really is–while learning about a life she can’t recall. Now, it’s up to Brandy to risk it all for a spark she feels for the mystery man. 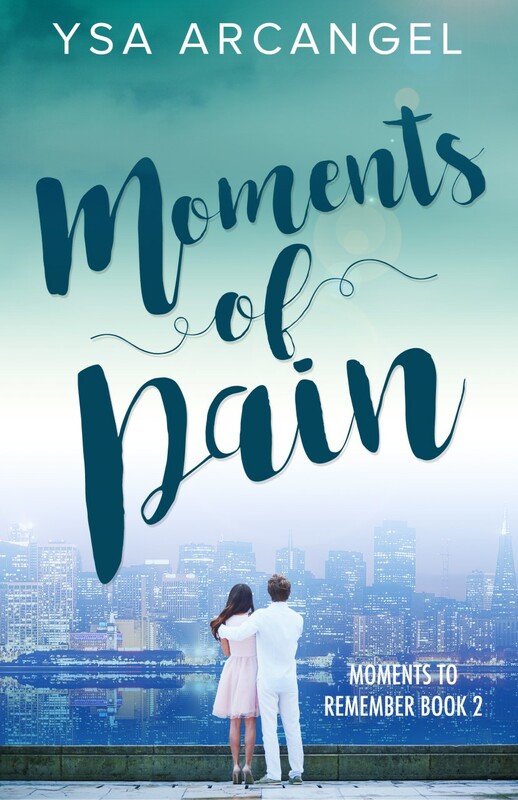 Through her moments of pain will she discover that their love can’t be erased?